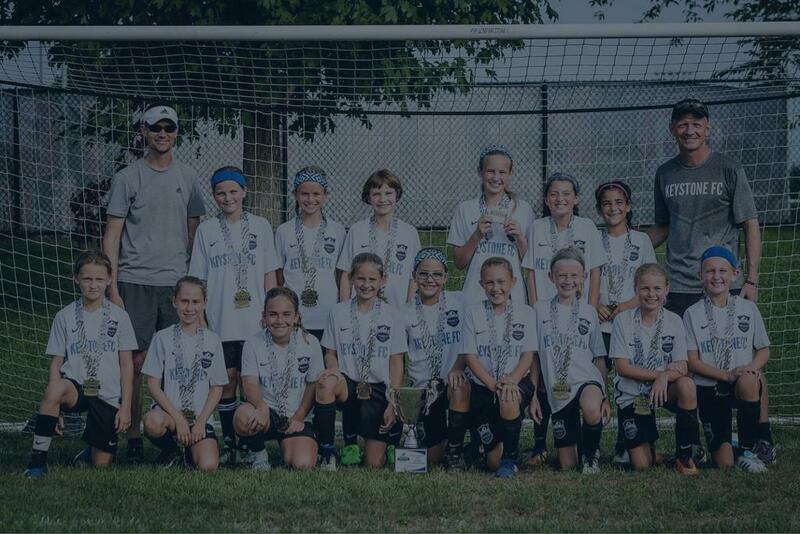 Keystone FC offers the premier soccer experience in the Central Pennsylvania area. Founded in 1982 as the Mechanicsburg Soccer Club, Keystone FC is also one of the oldest competitive soccer clubs in the area with a dedicated and professional coaching staff holding National Licenses. 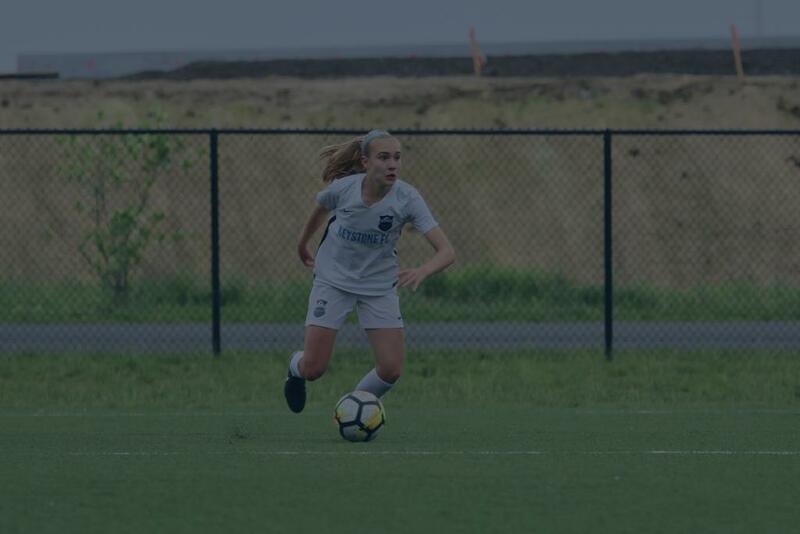 In addition to the city of Mechanicsburg, Keystone FC attracts top youth players from areas including Camp Hill, Carlisle, Dillsburg, Harrisburg, New Cumberland, and York, Pennsylvania. 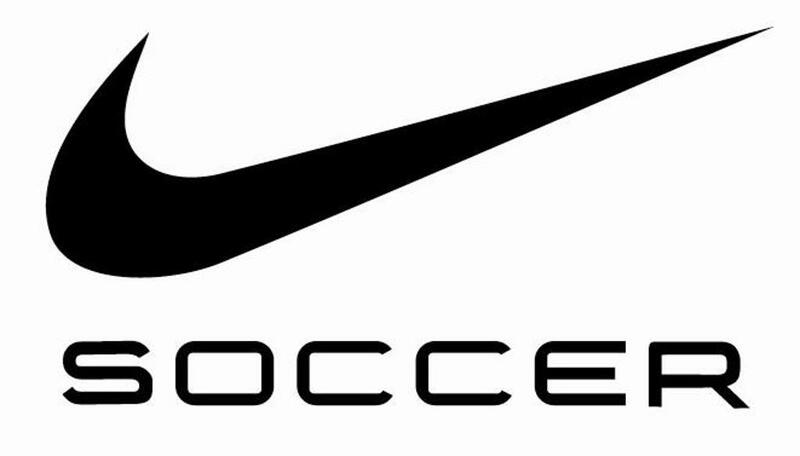 Keystone FC is committed to developing high quality players, teams, coaches and parents. 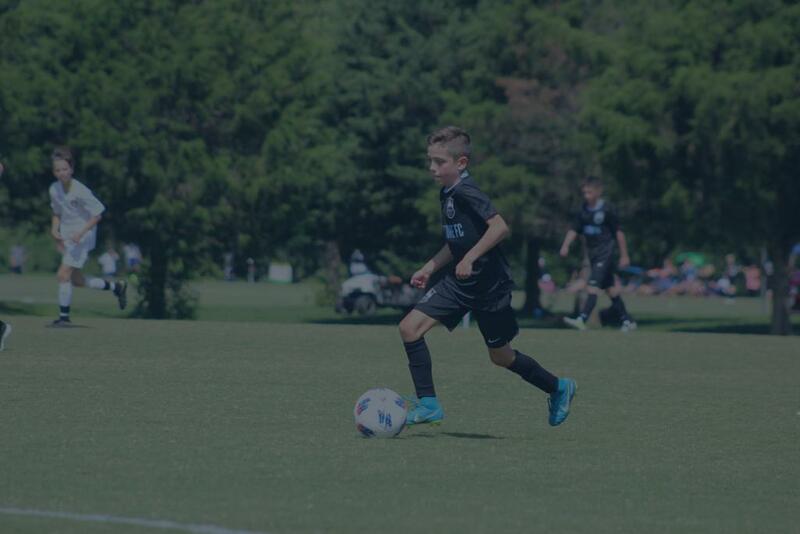 As a registered member of Eastern Pennsylvania Youth Soccer (EPYSA), our travel teams compete in the highest divisions in the Eastern Development Program (EDP) Futures and the Central Pennsylvania Youth Soccer League (CPYSL). 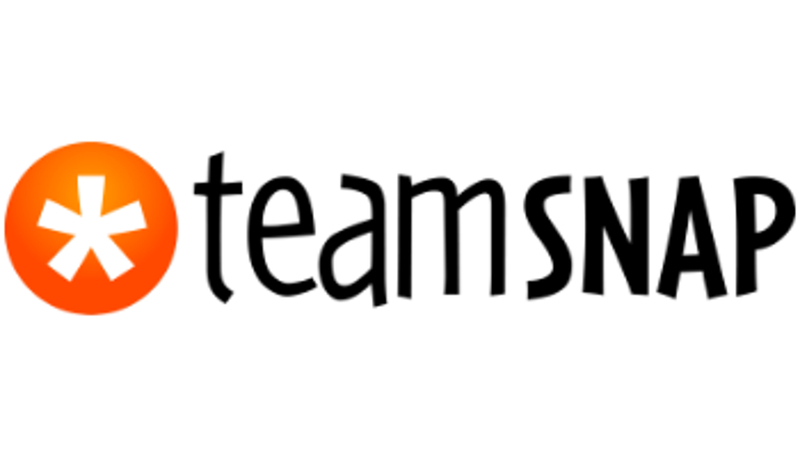 Our Premier teams play in CPYSL, EDP, and Philadelphia Area Girls Soccer (PAGS). ©2019 Keystone FC / SportsEngine. All Rights Reserved.